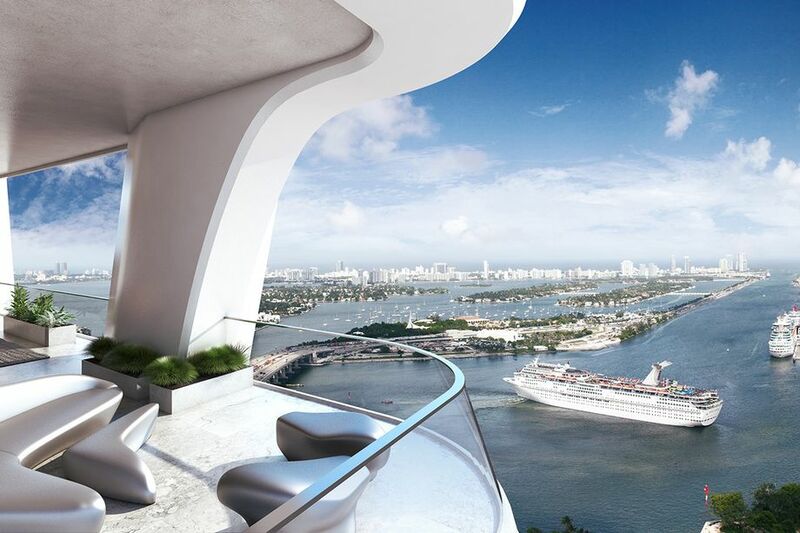 While in Miami we had the special opportunity to tour One Sotheby’s premier development, the One Thousand Museum. Thank you to our One Sotheby’s colleagues for the tour. 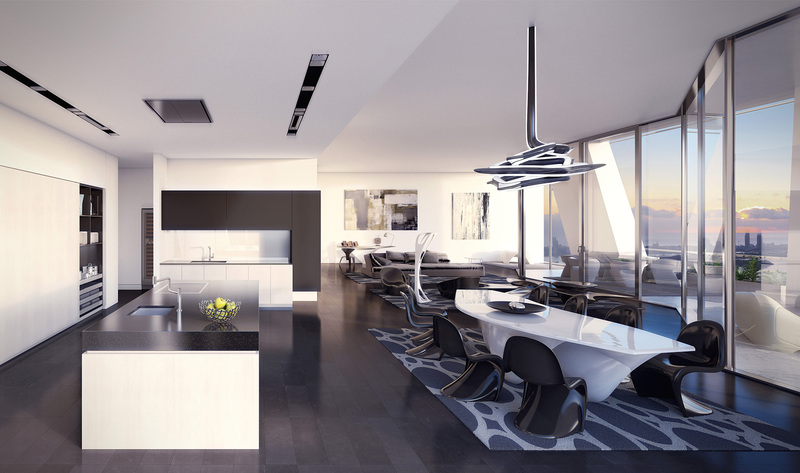 Did you know that part of my services is to connect you with the best agents in the world through Sotheby’s to help you buy your dream home? Contact me no matter where you want to live…earth only. Her brilliant career had its start in 1977 when she joined the ‘Office of Metropolitan Architecture’ and began teaching at the ‘Architectural Association. 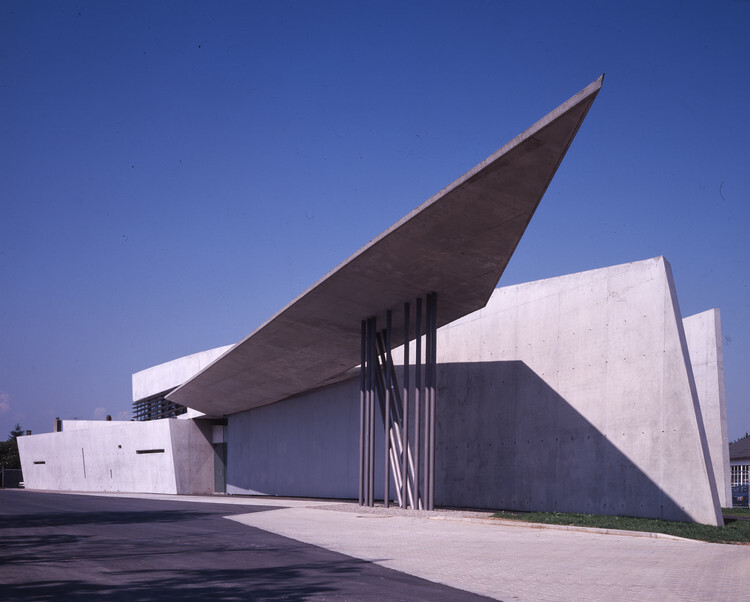 Her first successfully built project was the ‘Vitra Fire Station’ in Weil am Rhein, Germany (Seen below.) The project lasted from 1989 to 1993. The building has since been turned into a museum. 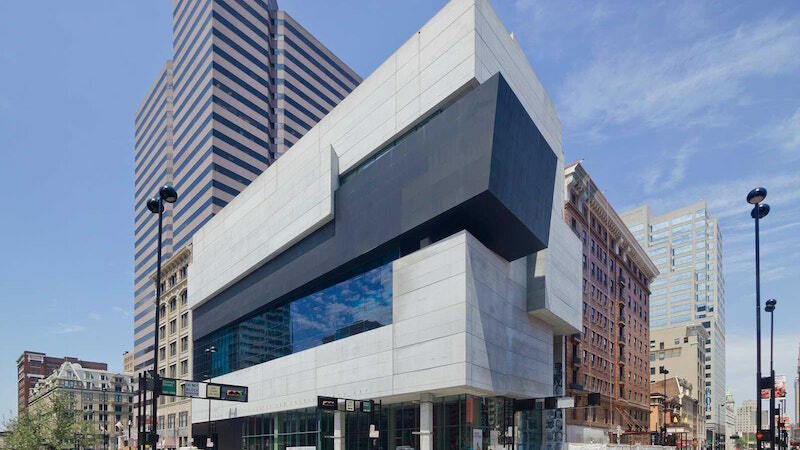 A major success came in 1998 when her design was chosen for the ‘Rosenthal Center for Contemporary Art’ (seen below.) 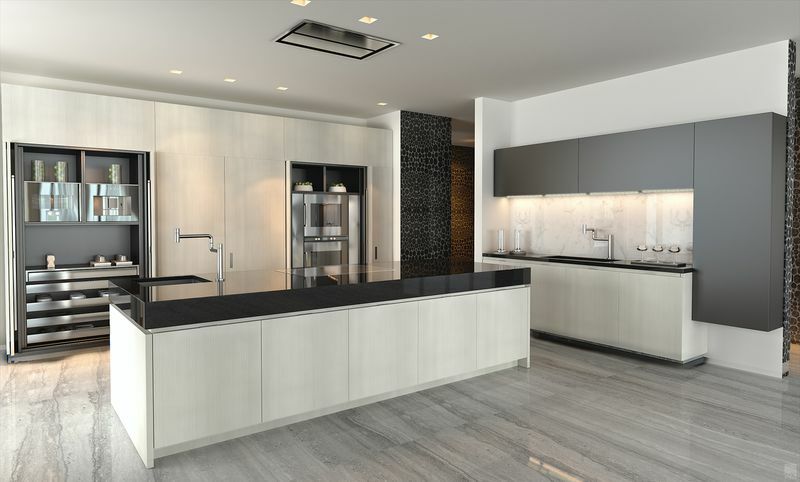 This was her first American project, and was the recipient of two awards, the ‘Royal Institute of British Architects Award’ in 2004 and the ‘American Architecture Award’ from ‘The Chicago Athenaeum’ the next year. In her career as an educator she held the Sullivan Chair professorship at the University of Illinois at Chicago’s School of Architecture in the 1990s. She was also a guest professor at various institutions including the Hochschule für bildende Künste Hamburg (HFBK Hamburg), the Knowlton School of Architecture at Ohio State University, and the Masters Studio at Columbia University. In 2005, her design was chosen for the ‘Olympic Aquatic Center’ for the ‘2012 Olympic Games (Seen below). Currently her designs are set to be built for the ‘Tokyo 2020 Olympic Games. In 2003, she completed the building of the ‘Lois & Richard Rosenthal Center for Contemporary Art’. This was the first American museum designed by a woman and proclaimed the ‘most important American building to be completed since the cold war’ by the New York Times. 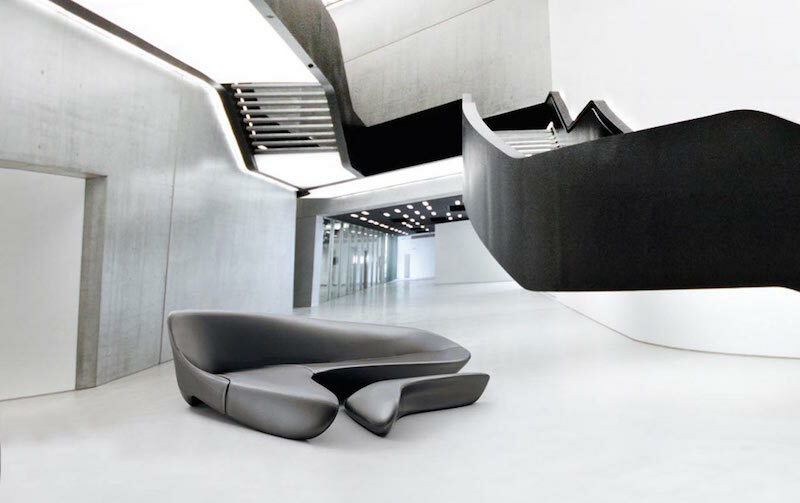 Hadid’s personal list of achievements numbers over 100 prestigious awards and honors. She received her first award in 1982, the ‘Gold Medal Architectural Design’ for her British Architecture. In 2004, she became the first woman and one of the youngest recipients of the ‘Pritzker Prize’ for architecture. 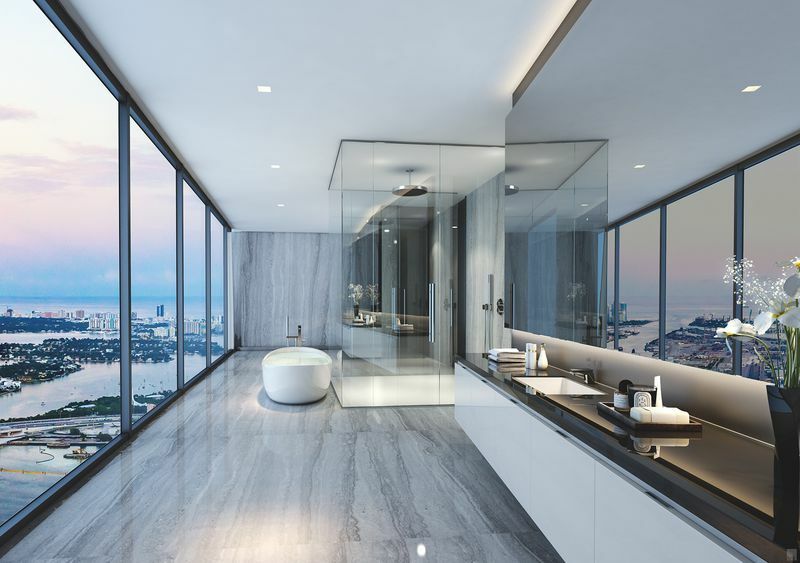 This award is commonly known throughout the world as architecture’s highest honor. 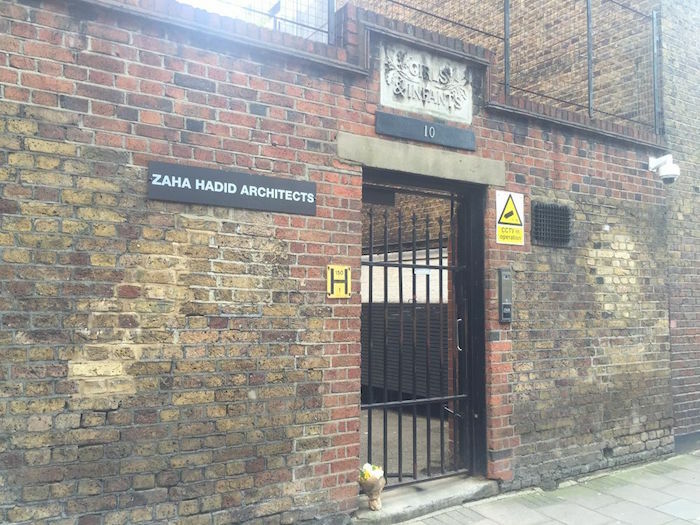 In 2012, Hadid was given the honor of ‘Dame Commander of the Order of the British Empire. 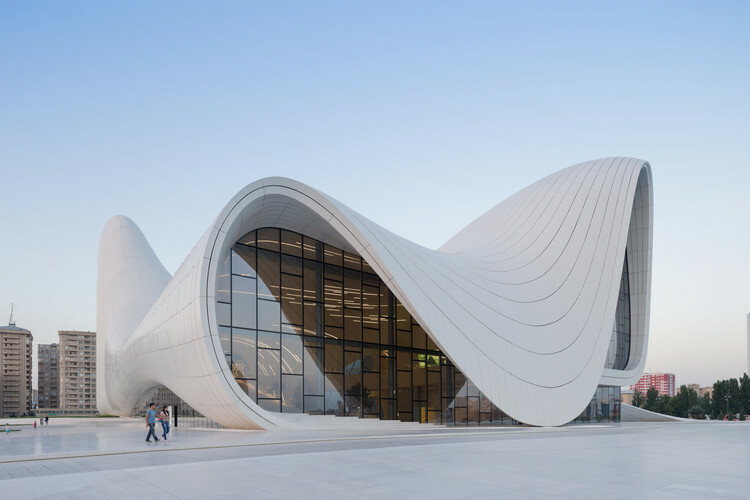 In 2014, the Heydar Aliyev Cultural Centre (seen below), designed by her, won the Design Museum Design of the Year Award. Hadid never married nor had any children. She was entirely dedicated to her professional career. She broke many social stereotypes to emerge as a role model for Muslim women and opened up opportunities for women as well as Muslims to become architects. 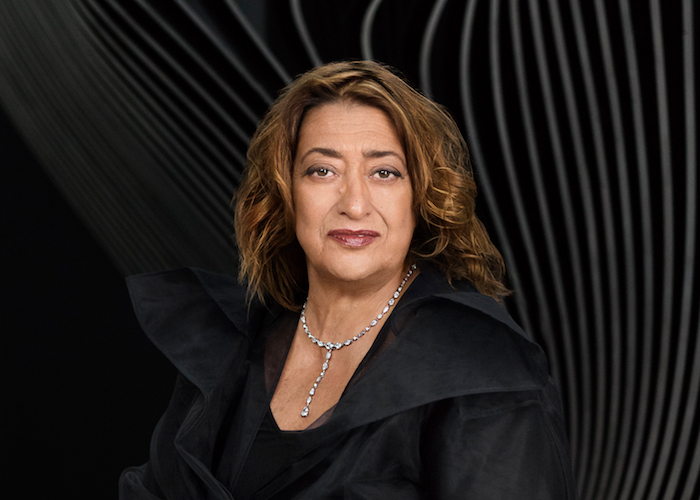 Zaha Hadid died of a heart attack in a Miami hospital on 31 March 2016. At the time of her death she was undergoing treatment for bronchitis. 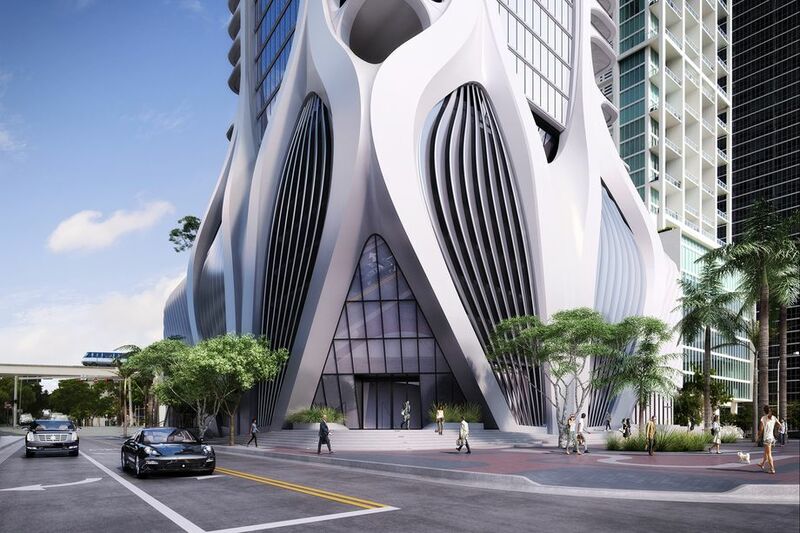 Zaha Hadid was once the highest paid architect in the world. At the time of her death, her estimated net worth was a staggering $215 million including her property holdings, stock investments, cosmetic deals, restaurants, a football team, a brand of Vodka, top selling brand of perfume, and a fashion line.